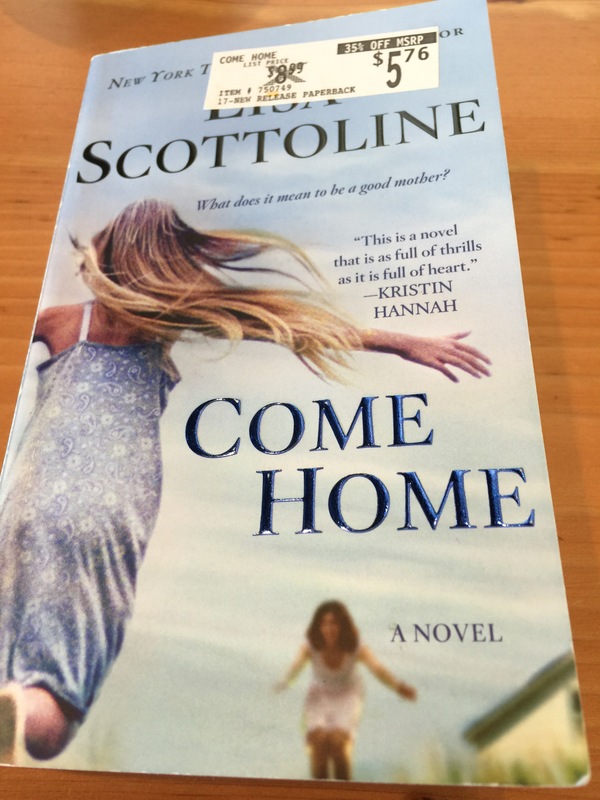 Lisa Scottoline hooked me with her hilarious memoirs written with her daughter Francesca. It wasn’t till this year when I borrowed a copy of, Every Fifteen Minutes, that I discovered her magic at writing fiction. Lisa’s fiction is realistic, intense, colorful, emotional and hard to put down. This novel is about the life of pediatrician, Jill Farrow, whose rebuilding her life after an ugly divorce with her ex-husband William. She has a new relationship with a loving man named Sam. Her daughter Megan feels love and protected by her mom’s fiancé. Life takes an ugly turn when Jill’s ex-step daughter Abby shows up drunk with the news that her dad, William is dead. Jill can’t stand her ex, but still cares about his daughters Abby and Victoria. Abby is sure her dad was murdered due to how died. Jill doesn’t want to believe the worst, but when Abby goes missing she wonders if there is something to Abby’s suspicions. This book deals with the topics of divorce, what makes up a family and can ex family members still be considered family after the divorce is finalized? What would you do for loved ones even when society tells you it shouldn’t matter now that you are divorced and out of their lives? This book is fast paced. I read it in 2 days. 410 pages of nonstop, action, guessing where Lisa was taking the storyline and rooting for Lisa.